Home > Events > Happy Earth Day: 5 Ways to Help the Planet! Happy Earth Day: 5 Ways to Help the Planet! Earth Day started in the US on April 22, 1970 as an idea for a nation to focus on the environment. Today 192 countries and 1 billion people partake in Earth day events, a day of action that encourage change in human behavior in order to create a healthy and sustainable environment. 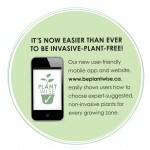 Make yourself part of the movement by preventing the spread of invasive species. 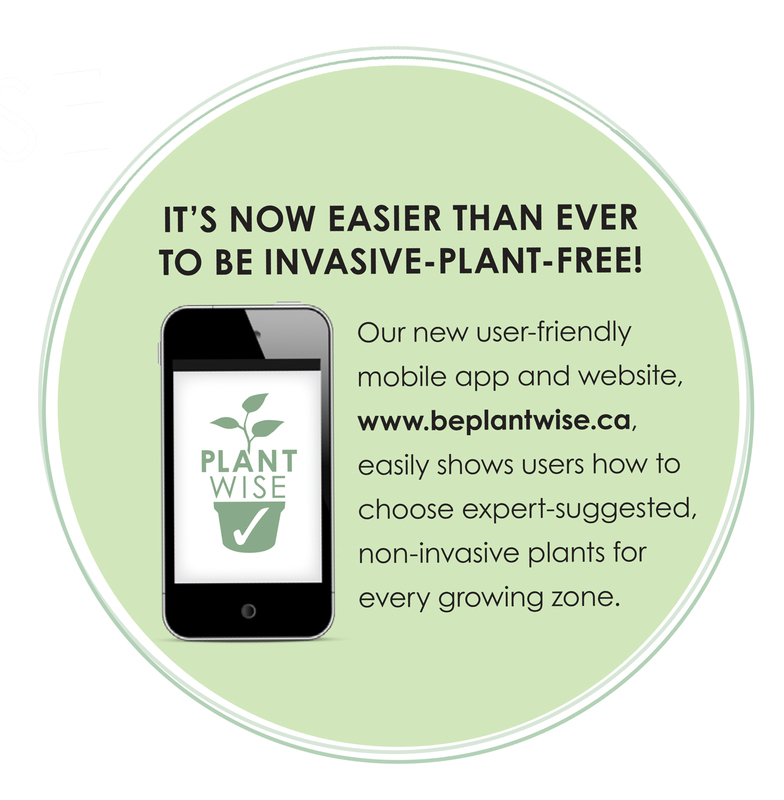 Invasive species can out compete native species for resources and space drastically lower the biodiversity of the ecosystem. Humans are the #1 way invasive species spread by ‘hitchhiking’ onto watercraft, clothing, vehicles and even your pet! Simple actions listed below are a free and easy way to protect the native plants and animals found in your backyard.